If you have been cited or received a letter from the Pasadena police department regarding a Hit and Run investigation, it is necessary for you to prepare for what can happen next by contacting an experienced criminal defense lawyer with expertise in defending Hit and Run charges in Pasadena. Speaking with the police or even an insurance adjuster before consulting with legal counsel can adversely affect your defense attorney’s ability to obtain the best outcome for you. Statements made during the investigative stage of your case can influence the result. In order to be convicted of Hit and Run in Pasadena, police and prosecutors must be able to positively identify you as the driver to make the case against you. Therefore, incriminating yourself would greatly undermine your defense. 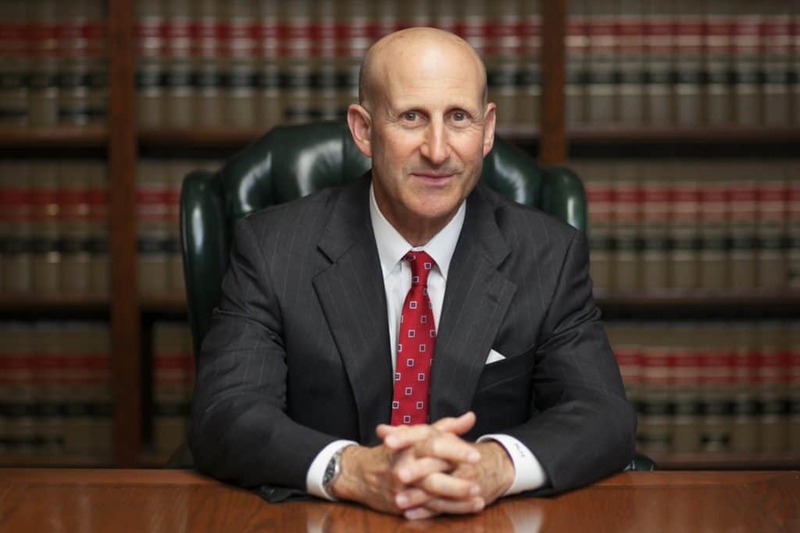 Pasadena criminal defense lawyers, Paul Takakjian and Stephen Sitkoff, have successfully defended Hit and Run charges in Pasadena Court since 1987. Using their combined 70 plus years of criminal defense experience as former Pasadena prosecutors, both Mr. Takakjian and Mr. Sitkoff have secured countless dismissals and charge reductions for Pasadena area residents facing Hit and Run charges. Contact our Pasadena criminal defense firm now at (626) 628-9185 for a free no-obligation consultation to learn what your options are and how we can best help you avoid a Hit and Run conviction on your record. A driver of any vehicle involved in an accident resulting in only property damage shall immediately stop at the nearest location that will not impede traffic or otherwise jeopardize the safety of other motorists. The punishment for a misdemeanor Hit and Run in Pasadena Court includes up to 6 months in jail, up to a $1,000 fine, informal probation, and community labor or service. Also, a Hit and Run conviction carries 2 DMV points. The penalty in Pasadena Court for an injury involved Hit and Run can result in up to 1 year in prison or jail, up to a $10,000 fine, supervised probation, driver’s license suspension, and community labor/service. Sentencing can be further enhanced if the victim’s injuries are considered “great bodily injury.” A GBI sentencing enhancement would increase your sentencing exposure to up to 4 years in prison with a 90-day mandatory jail term. We have encountered practically every possible case scenario involving VC 20002 and VC 20001 charges over the course of our 3 decades of defending Hit and Run cases in Pasadena. In the overwhelming majority cases, the initial police contact is made through a phone call from a detective or a letter from the detective requesting an interview. Due to the absence of witnesses in most Pasadena Hit and Run cases, detectives will always strive to capture incriminating statements or outright confessions to help them establish you as the driver of the vehicle they are investigating. You are not required to answer any questions nor are you required to make yourself available for questioning. Therefore, if you are contacted by a Pasadena police detective in connection with a Hit & Run prefile investigation, it would be wise for you to consult with a Pasadena Hit and Run attorney immediately. Whether you can be identified as the Hit and Run driver will be pivotal to the prosecutions’ case against you. Even if you have not yet received police contact, it is best to proactively engage legal counsel to respond on your behalf once police and insurance companies do make contact. Being proactive improves your chances of receiving prefile resolutions which will prevent criminal charges from being filed. Thus, avoiding a criminal record and court penalties. One such resolution is a dismissal by way of Civil Compromise under California Penal Code section 1377-1379. Being targeted for investigation or prosecution for any crime is stressful and the anxiety is compounded by the uncertainty of what can happen next and what the consequences will be. 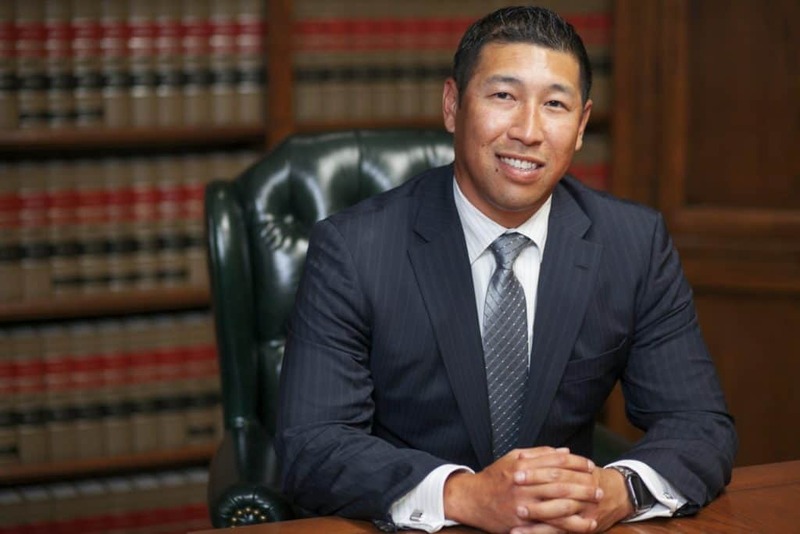 As a client of our Pasadena criminal defense firm, you can be confident you will receive the detailed and personal attention required to achieve the best possible case outcome. Furthermore, your Hit and Run lawyer will be among the most experienced criminal attorneys in Pasadena. With over 70 years of combined criminal law experience, Mr. Takakjian and Mr. Sitkoff, personally handle each of our firm’s cases, and both are committed to achieving only the best results. For a top notch legal defense, contact us 24/7 online or call us now at (626) 628-9185 for a free case analysis.